The Gemini Rooms – London’s Best Escape Rooms? The Gemini Rooms hold a special place in our hearts at Exodus. As one of our original games, the Gemini Room has grown in popularity to the point that it just may be Exodus’ trademark escape room. When you work at Exodus you often get asked what your favourite room is. It’s a hard question and we each have different answers. Personally, my answer changes constantly, picking favourites isn’t easy. However, more often than not, the Gemini Rooms are my favourite, for a number of reasons. Read on to learn why the Gemini Rooms may not just be my favourite escape rooms, but may possibly be London’s best escape rooms! 1. There’s two of them! I’ve always wanted a pet t-rex and for a long time I thought there was no better imaginary situation out there. But I was wrong, two pet t-rexes would be much better. They wouldn’t get lonely and they’d have a friend to play hacky sac with. To get to the point, it’s always better to have two of something. Of course, that logic also applies here. Though there may be subtle differences in the size of the room or the specific codes used, the two rooms are identical rooms. Not only does two rooms allow for more people to experience the game, but it also opens up the opportunity for friendly competition. Nowhere else in London can you bring a large group in for an escape room competition. We have corporate groups, high school classes, and large families regularly compete for various reasons. 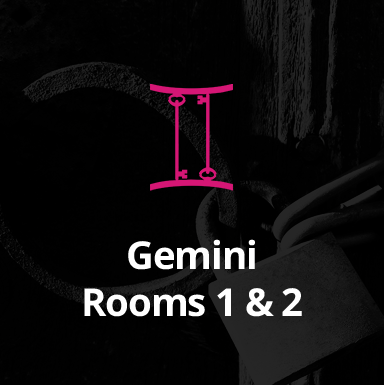 Whether it’s to better develop your teamwork or to prove your intellectual superiority, the competitive nature of our identical Gemini Rooms may be the reason why they are London’s best escape rooms. Exodus prides itself on having the most challenging escape rooms in London, and the Gemini Rooms are no exception. With an escape rate of 15%, the Gemini Rooms are the most difficult rooms we have. 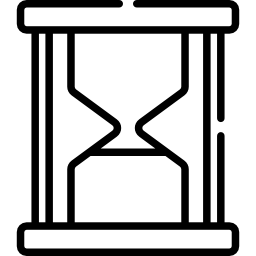 Like all of our escape rooms, a dynamic approach is required to successfully escape. No two puzzles are the same and you need to be constantly thinking outside of the box. This is not to say the rooms are unbeatable – in fact, it is our younger players from school field trips who often do the best in these rooms. 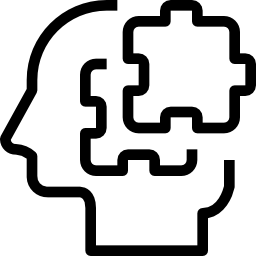 Most teams solve a number of puzzles, so the increased challenge heightens the excitement and satisfaction when you succeed. Our favourite puzzles are ones that seem obvious once you have solved them (…or asked for a hint!). In this game people often overlook the obvious, overthink the clues or overcomplicate the puzzles. They’re tough rooms, but hey, they couldn’t be London’s best escape rooms if everybody beat them. Now we can’t prove that the Gemini Rooms are London’s best escape rooms without talking about their theme. 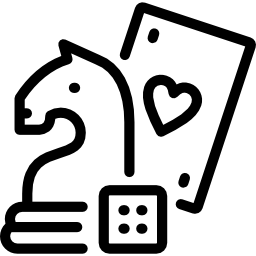 Though the theme is partially about the gemini zodiac sign, it is also about board games and the culture of gaming. Our society is obsessed with games, and for good reason. Whether it’s an escape room, board game or a video game, they are all opportunities to spend time with friends and family. I’m sure we can all think of a number of heartfelt memories that arose from a family game night or a childhood bout of Tag. The Gemini Rooms were designed to celebrate the love of games. The room in itself could be considered the ultimate board game. But in this board game, you are the moving pieces and the room is the game board. You will also find decorations throughout the room that trigger those feelings of nostalgia we all have. With all that said, if you want to try London’s best escape room, book a Gemini experience today!